Organizational affiliates, or "OAs", as we refer to these members, represent our numerous provider organizations throughout our Southern California region. To understand why this is important to our national HIMSS organization and our Chapter, it's important to understand what these affiliates are and what they do. As an Organizational Affiliate, provider organizations extend the many benefits of a HIMSS membership to all their valued employees. 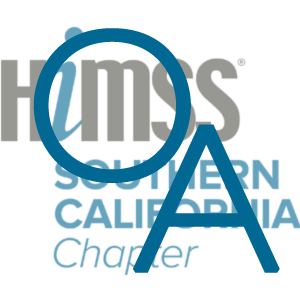 We decided to get in touch with some of our OA Chapter members to better understand the value they have received from engaging and participating in their local HIMSS Southern California Chapter. One of our Marketing and Communications Committee members, Len Rosenthal, reached out to his OA Member organization, LA Care in Los Angeles. In this article, Len shares the value received from their HIMSS OA Membership. We welcome feedback from other Organizational Affiliates and encourage your participation in our upcoming Newsletters. Committed to the promotion of accessible, affordable and high quality health care, L.A. Care Health Plan provides health coverage to low-income L.A. County residents. With more than 1.8 million members in five product lines, L.A. Care is the nation’s largest publicly operated health plan. L.A. Care is a leader in developing new programs through innovative partnerships designed to provide health coverage to vulnerable populations and to support the safety net. L.A. Care, through many initiatives, has been a leader in designing and implementing health IT improvements for Medi-Cal that are often found only among private insurance and Medicare providers. 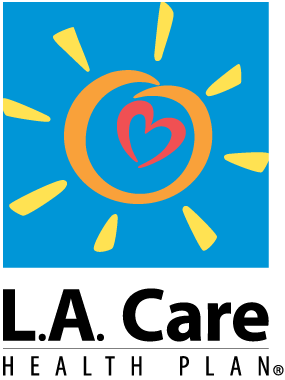 This has enhanced the ability of safety net providers to better serve some of the most vulnerable populations in the county.